If you haven’t seen the video for Nicki Minaj’s Anaconda yet, we highly recommend that you check it out. Last Thursday I had an exclusive peek into the new Banting Kitchen in Green Point, 47 Main Road (in front of Cape Royale Hotel), Cape Town. 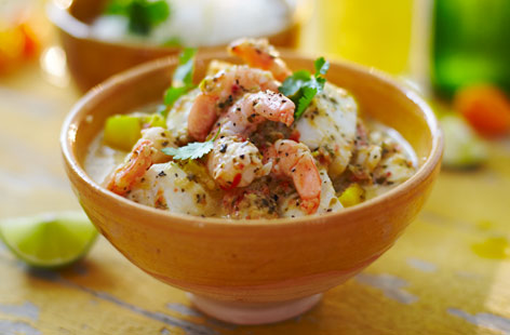 This is a beautiful, mild curry that would pair perfectly with the fruity, lightly oaked Lanzerac Chardonnay which is a spectacular food wine. 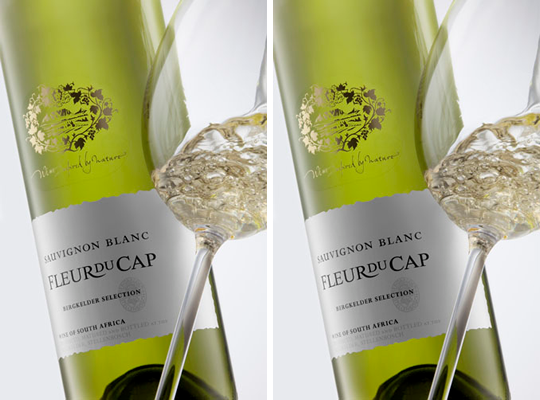 Fleur du Cap Bergkelder Selection Sauvignon Blanc 2014 is a delicious dry white radiating with fresh intensity and exceptional layers of fruit culminating in the ideal table quaffer – perfect for everyday wine enjoyment. 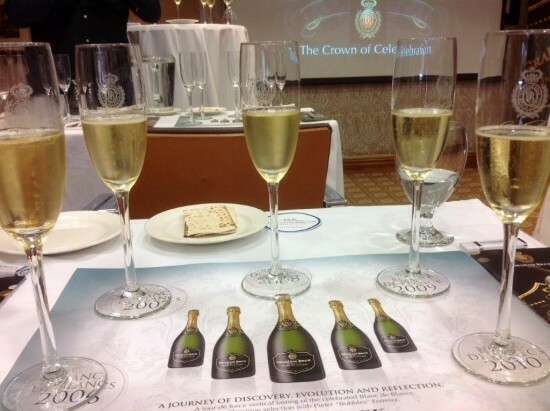 Chenin blanc kraai koning op SA Jongwynskou! Van Ryn's Stellenbosch distillery recently quietly celebrated their latest win, writes Myrna Robins.